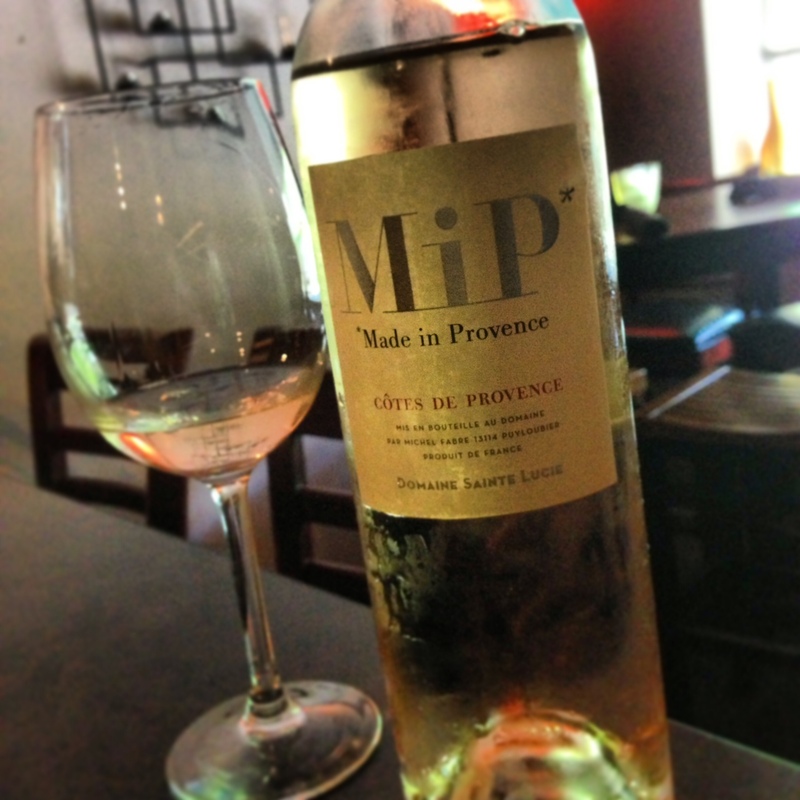 Domaine Sainte Lucie “MiP” Rose, 2012 France | the wine snob. ← Spring. Whites. Lots of ’em! 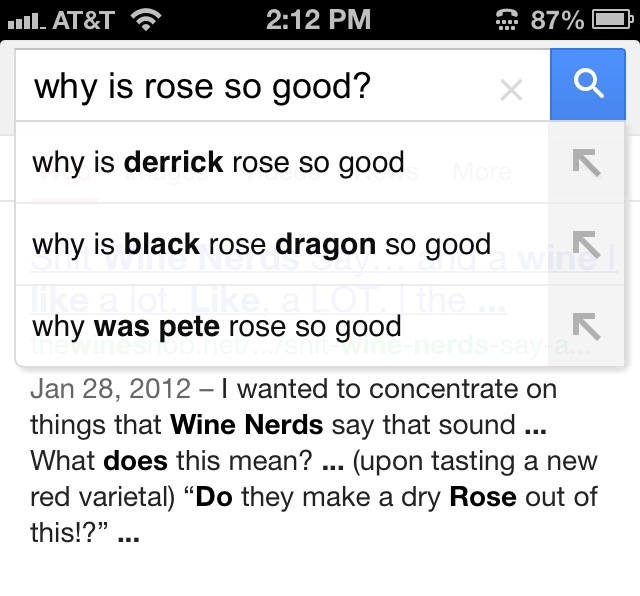 let’s not forget Lioco rose…..old vine carignan and is sooo delish! P is very good but!, L’ Hydropathe is the best rose that I have taste. And I live in Provence. Will have to look out for it! Is it distributed in the US?